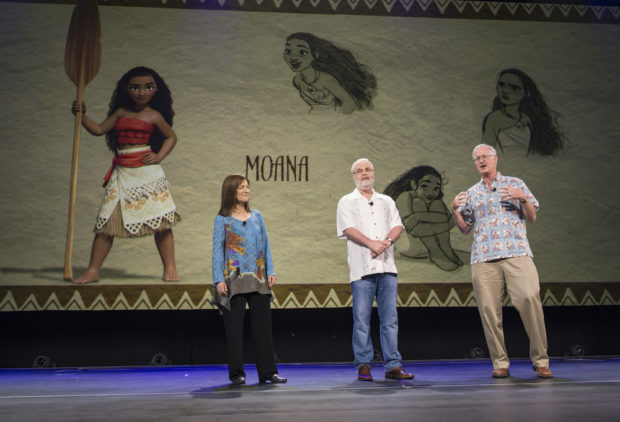 The newest Disney Animated film, Moana, has been brought to life by an incredible team of artists, led by Ron Clements and John Musker, the directors of Disney classics The Little Mermaid and Aladdin. 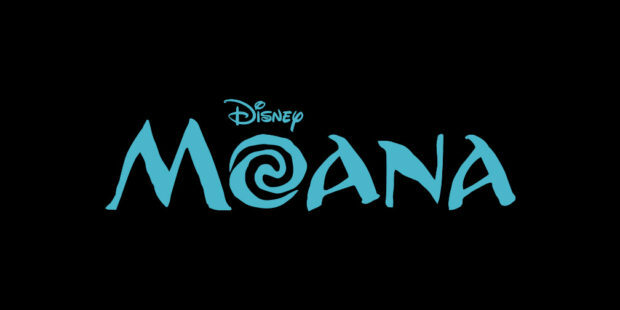 Moana was the first Computer Graphics film the directors ever worked on and the film presented a big learning curve. 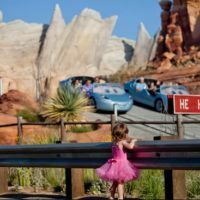 Amy Smeed, one of the heads of animation on Moana, explained that her and co-head, Hyrum Osmond were worried the directors wouldn’t understand the limits of CG. 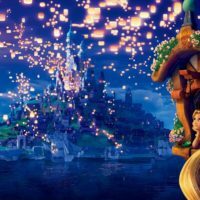 Before beginning animation on the film, they sat down with the directors to bring them up to speed on the evolution of the animation process, citing hand drawn references when possible and providing a full introductory lesson on the medium. Smeed shared that the directors were extremely curious and tons of fun to work with. After their first meeting, her and Osmond’s fears were wiped away. 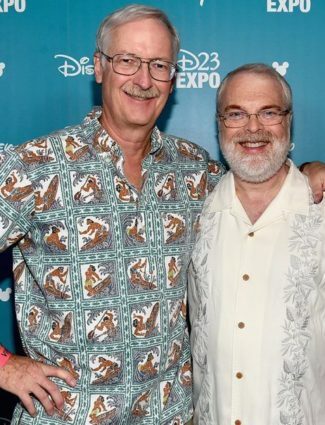 John Musker shared how far they have come since The Little Mermaid in terms of visual effects and possibility in animation, especially in terms of the water effects. “Even five years ago I think it would have been much harder to do it. The technology just keeps developing all the time and we knew pretty early on, when we were in the islands people talked about the ocean as if it were alive and they caressed it and they had these personal relationships with the ocean, so we knew we wanted the ocean to be a character in the movie. We knew we wanted to have this lava monster in the movie. We didn’t know how to do it and we talked to a lot of very smart people and they didn’t know how to do it either. 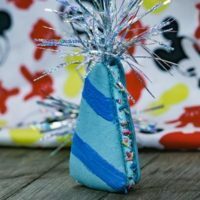 The directors brought together a team of A-list talent to bring the world of the Pacific Islands to life and in doing so created a film that will become another Disney classic.